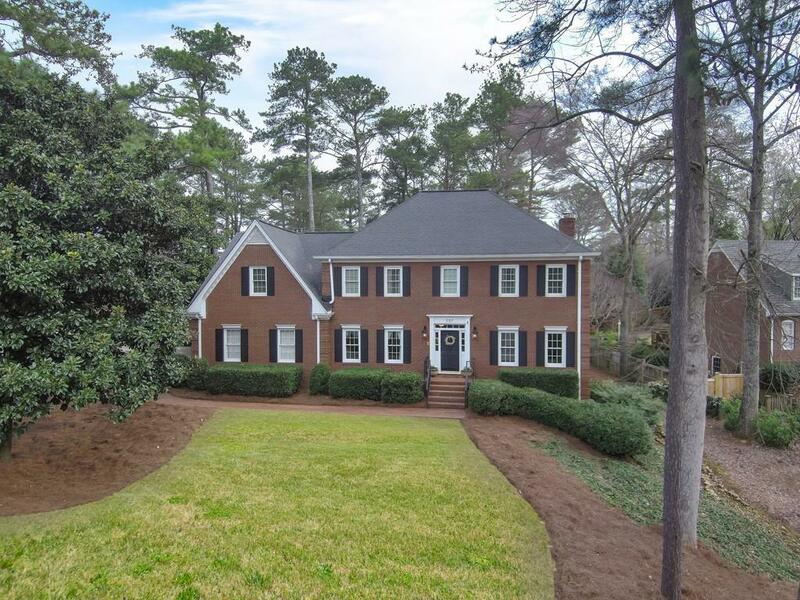 Spectacular 5bd / 4.5ba home on a well manicured corner lot w/ top rated schools! 4 sided brick w/ entertainer's backyard complete w/ fenced yard, fire pit, patio & deck. Chef's kitchen w/ bay window breakfast area! 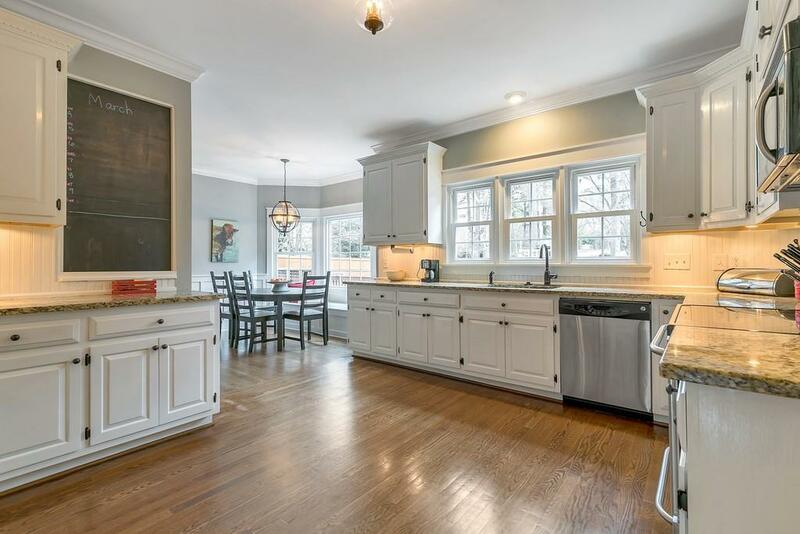 Family rm features cozy fp, built-ins, wet bar & french doors leading to the office. Sun rm overlooks the quiet backyard. New carpet upstairs including the Mst Ste w/ HUGE WIC & lovely bath! 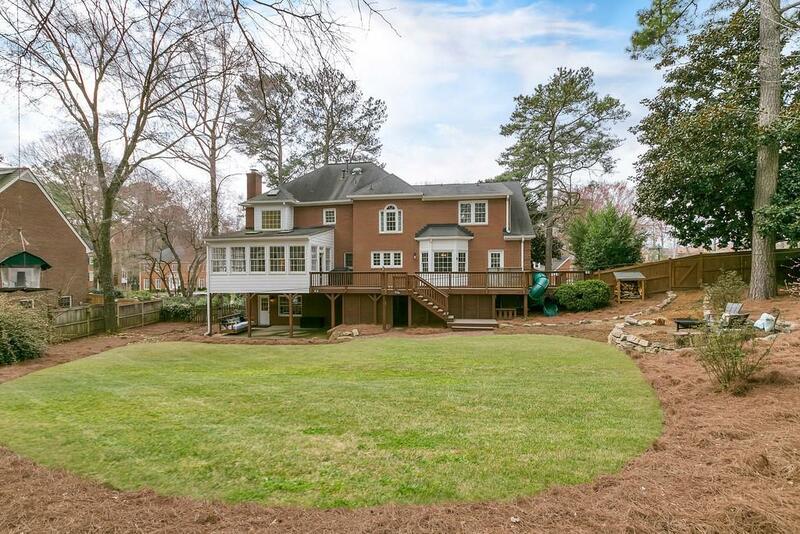 Finished daylight basement w/ bd & bath, wet bar & living rm- perfect for an in law suite. Newer HVAC systems & new int paint! 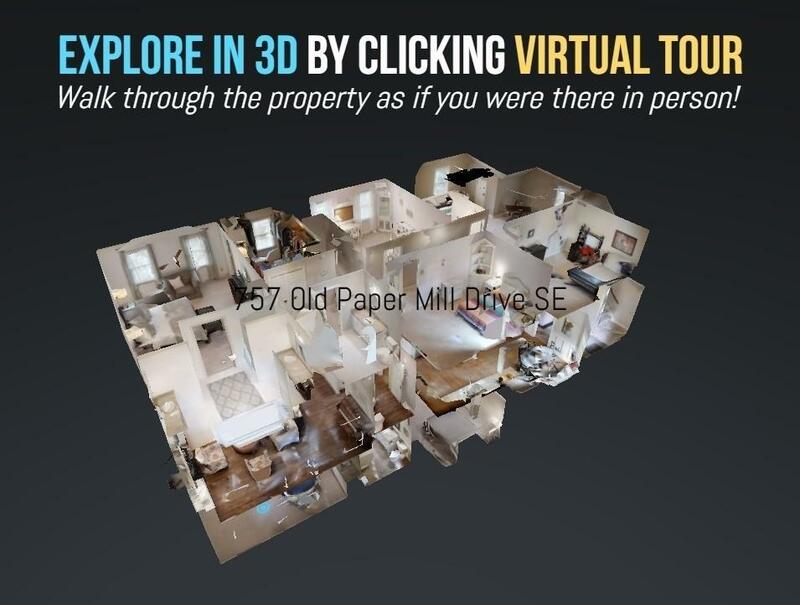 Minutes from SunTrust Park, I-75 & more!